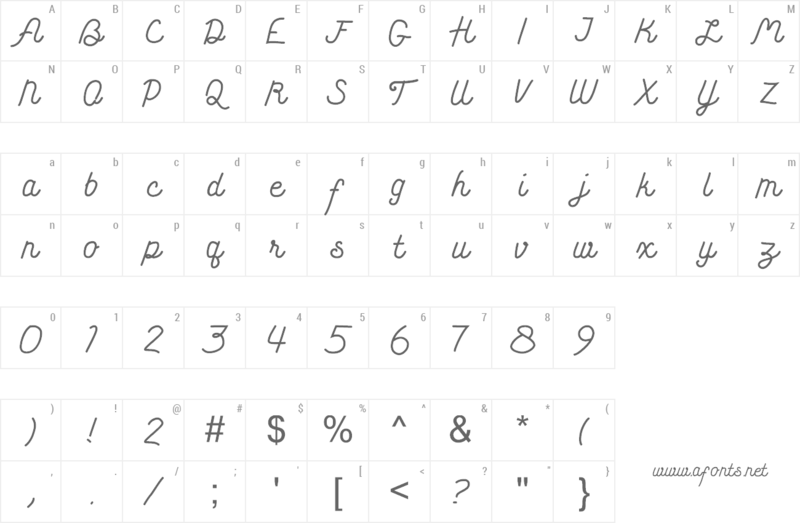 This is a COMPLETELY FREE FONT. 100% free. no any fuzz. just free.